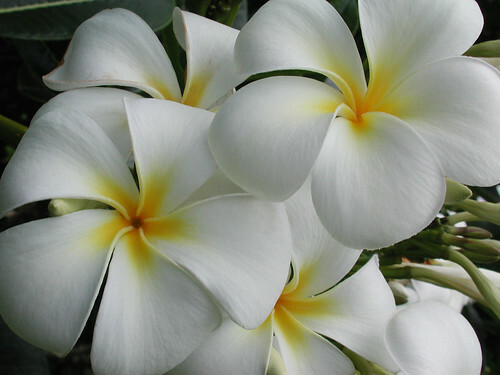 Plumeria, originally uploaded by Eric Jeschke. Plumeria in full bloom. Looks best printed LARGE!